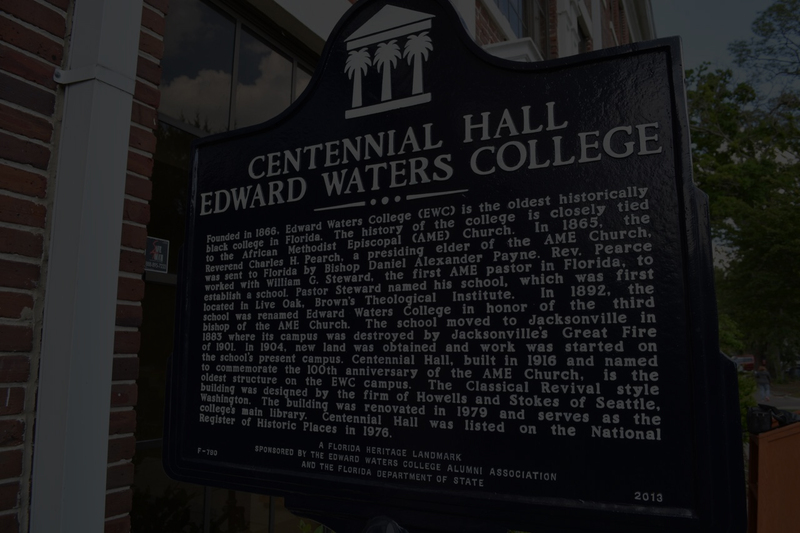 Earlier this week Edward Waters College (EWC) became the recipient of a $100,000 gift from the Jessie Ball DuPont Fund to support the establishment of the first Honors College at EWC. 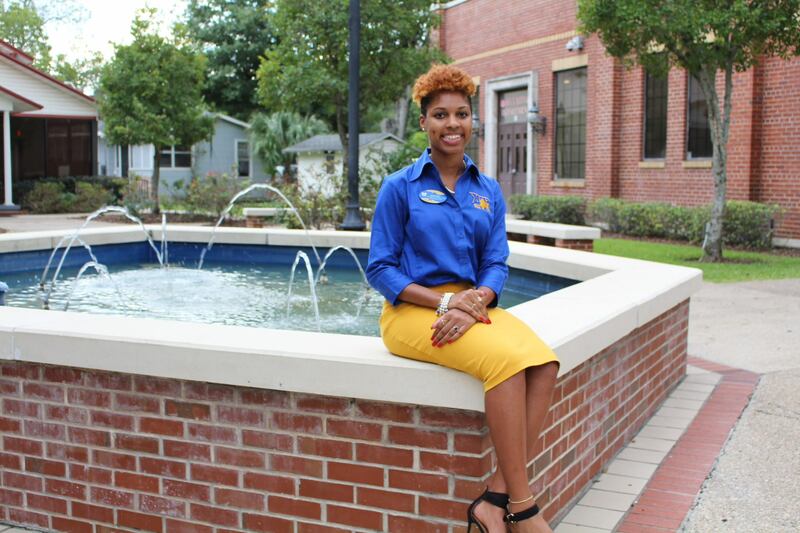 EWC intends for its Honors College to support the enhancement of the College’s overall competitive profile and serve as a vehicle for recruiting and retaining more high achieving and academically gifted students. 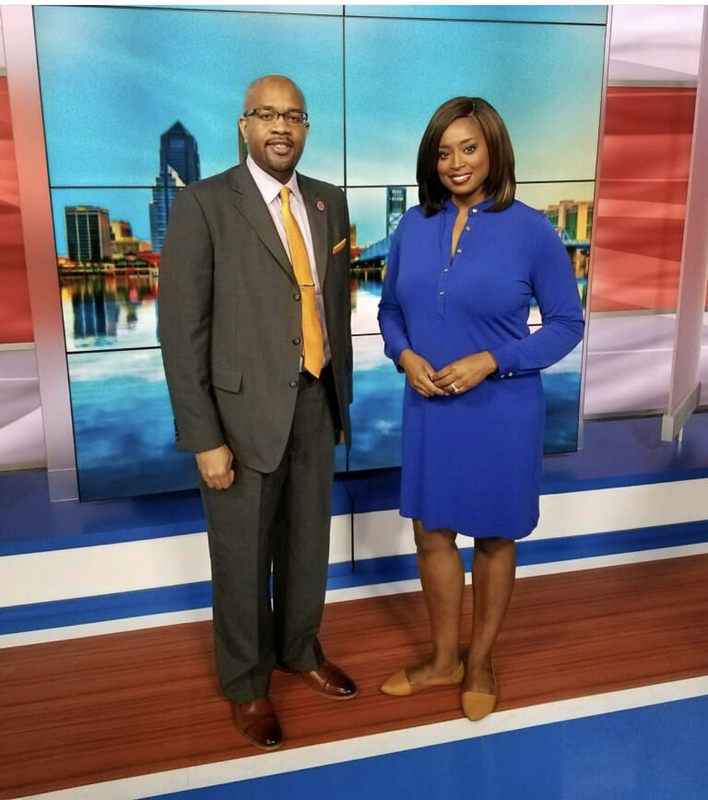 “We are simply overjoyed and ecstatic to be the beneficiary of this significant investment by the Jessie Ball DuPont Fund as we continue our efforts to chiefly support student success at Edward Waters College,” said EWC President & CEO, Dr. A. Zachary Faison, Jr. According to research, high achieving students require specialized attention and an Honors College as an affinity group offers the focused attention needed to recruit and retain academically competitive students at the institution. The gift furthers the college’s ability to not only educate students with academic promise, but also educate students with academic prowess. 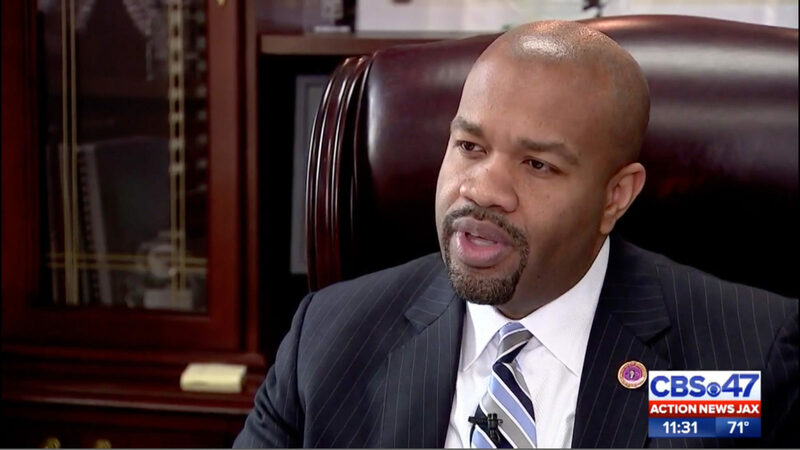 “This remarkable gift seeds us with the resources to begin comprehensively enhancing and enriching the academic experience of our students and is a further step towards actualizing our vision of EWC’s ascendancy as a destination “best-in-class” institution of Emerging Eminence,” said President Faison. 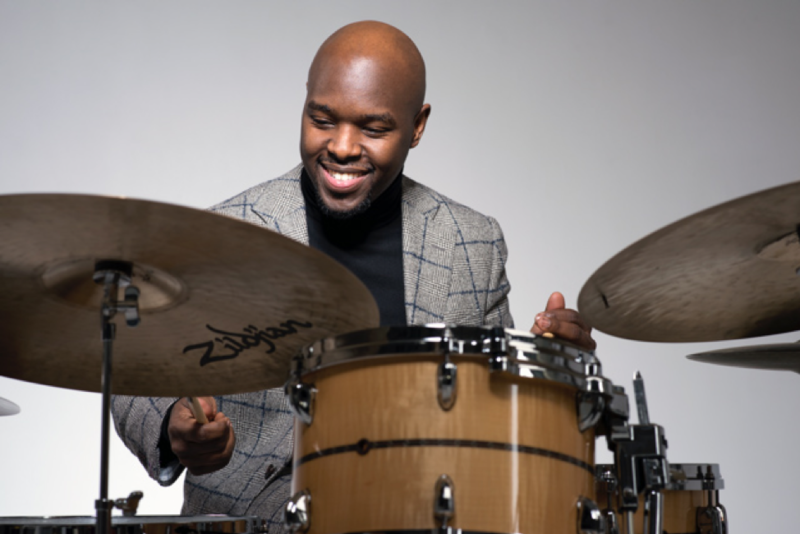 The Jessie Ball duPont Fund works to expand access and create opportunity by investing in people, organizations and communities that were important to Jessie Ball duPont. The Fund has assets of $309 million and has awarded more than $376 million in grants since 1977. 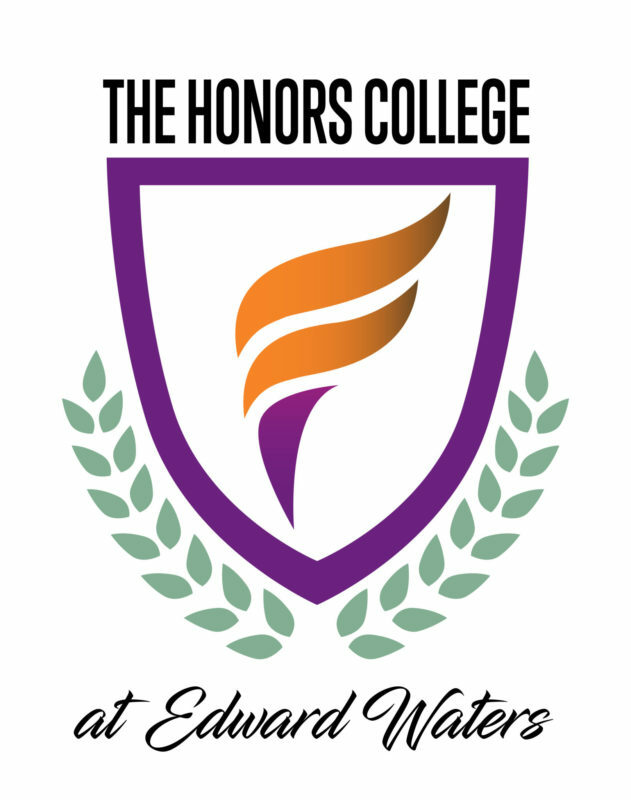 EWC’s Honors College is planned to prospectively launch next fall and will serve as a catalyst for other forthcoming academic program initiatives at EWC. “A planning group of faculty and administrators will begin to develop the actual honors college curriculum this summer and we anticipate the development of a comprehensive Presidential Scholarship program to include an experiential learning connection with corporate and business partners, and a Pre-Law Program, amongst other priorities across the college as well,” said Dr. Donna H. Oliver, Provost & SVP of Academic Affairs. The new Honors College at Edward Waters will offer admitted students an opportunity to participate in an academic program offering a heightened level of intellectual rigor undergirded by a curriculum focused in research, high scholarship, and various opportunities for co-curricular engagement. “Our vision is to cultivate an environment of academic excellence and student achievement quantified by successful graduation outcomes for students but also their gainful employment and/or placement and success in graduate and/or professional school post their matriculation at EWC. 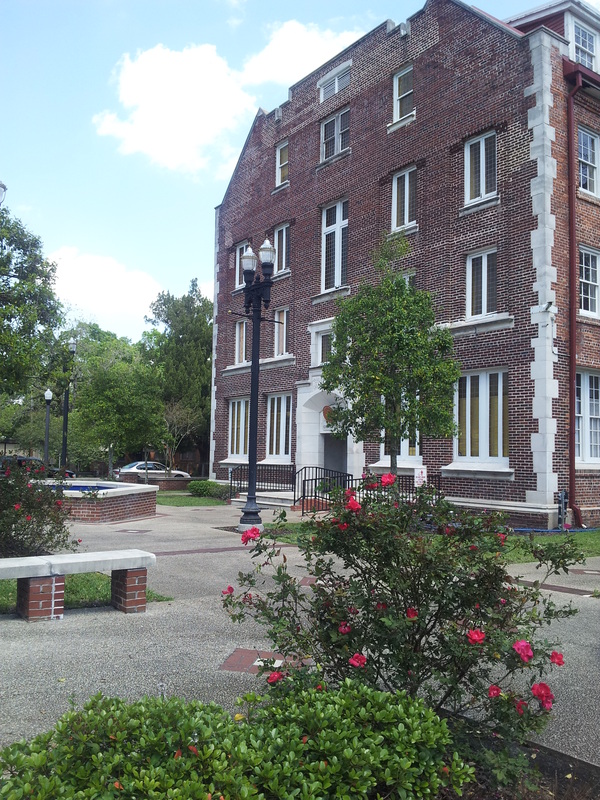 As such, the new EWC Honors College will be vital in helping us to achieve that laudable goal. ” President Faison said.